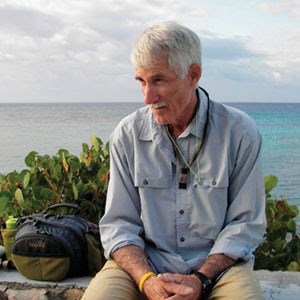 Steve Huff is getting inducted into the IGFA hall of fame. Steve is a revolutionary guide who fished with the great Del Brown and named the Merkin fly. He also continues to guide and is an instructor at Sandy Moret's Florida Keys Outfitters Fly Fishing School which is like a fantasy camp for people like us who like to fly fish in the salt.